Garmin's Vivoactive 3 has popped up in Amazon's Spring Sale, slashing 52% off the smartwatch that scored a solid 4 out of 5 score in our review. You can currently pick the Garmin smartwatch up for £134.99, which is down from £279.99. The deal is only available on the black and white models, but there are savings on the gunmetal and rose gold options too if you're willing to spend a bit more. 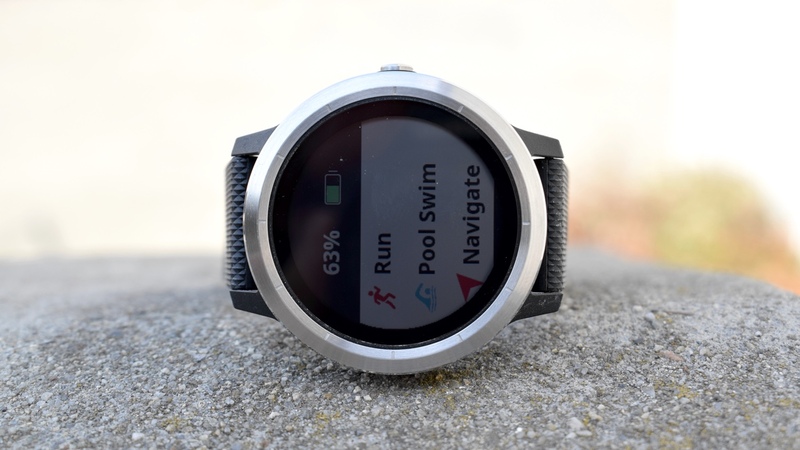 The Vivoactive 3 offers the best of Garmin's sports tracking features and also includes smartwatch staples like notification support and Garmin Pay so you can make payments from your wrist. It lacks a built-in music player, but the good news is that the Vivoactive 3 Music is also on offer too. It's dropped to £169.99 from £299.99, which is a big £130 off the usual price. The Vivoactive 3 launched in 2017 and the 3 Music followed a year later as Garmin's smartwatch answer to Apple, Fitbit, Samsung and Google's Wear OS watches. While they're sports watch first and foremost, we praised their improving smartwatch powers in our reviews. Despite not being the latest models, these are still smartwatches we'd comfortably recommend. The cut-price Garmin Vivoactive deals are only available for one day, so if you want in, you're going to have to act fast to bag one.